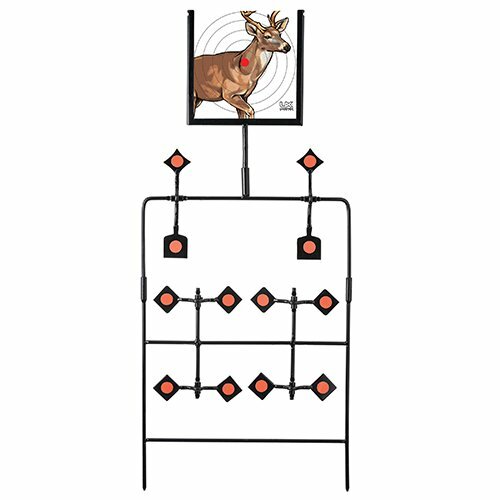 Umarex USA multi shot spinning target features:- spinning targets- paper target bracket- simple stake set up- 80 paper targets included- heavy steel construction calibers: for use with.177 and.22 air guns"". If you have any questions about this product by Umarex, contact us by completing and submitting the form below. If you are looking for a specif part number, please include it with your message.